Miss Shoaf, Will we use the Chromebooks in Science today? Miss Shoaf, How many chapters of Holes will we read this afternoon? Miss Shoaf, When will you grade our tests? Miss Shoaf, Who gets to be the Math Magician today? Miss Shoaf, Can I solve number 3 on the board? Miss Shoaf, Will we have a substitute in P.E. next week? My answer to all of these questions is the same: we will have to wait and see. 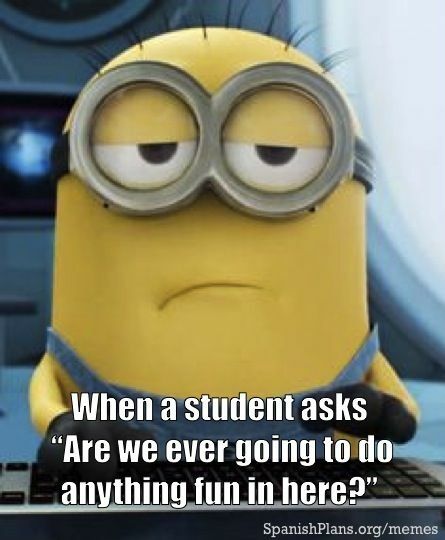 The constant barrage of questions I get as a student teacher can be annoying if not overwhelming. Yet, I sit on the floor of my dorm room tonight, and I exhale my relentless questions to God. Will I pass student teaching? What will I do after I graduate? Should I pursue Option X? Why am I even a student teacher in the first place? Suddenly, those words that I say to my students without a second thought are the worst words in the world. I don’t want to wait. I want to know now! Yet, I must trust that God has my best interest in mind, just as I seek the good of my students. As hard as it is, I know that God wants me to learn and grow. He knows that I don’t need to know yet. And so I wait. Very impatiently.